Bitcoin’s long-simmering scaling debate flared this week at Anarchopulco, an annual libertarian-leaning bitcoin event held in Acapulco, Mexico. 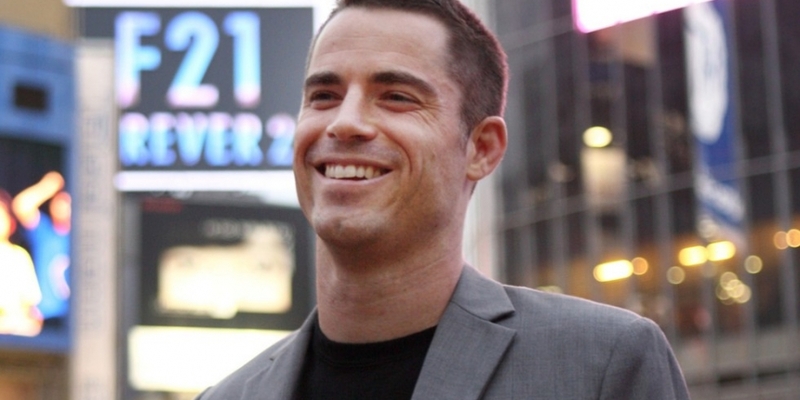 Among the highlights was an unscripted, onstage confrontation between investor Roger Ver and researcher-pundit Tone Vays that came to a head in a bet relating to the future of Segregated Witness – a bitcoin upgrade put forward by the Bitcoin Core developer community late last year. The change has since faced heavy resistance from critics, including Ver and former bitcoin lead maintainer Gavin Andresen. Ver’s comments came during a roundtable consisting of Vays, the founder of Sweden’s Pirate Party Rick Falkvinge, former Bitcoin Foundation executive director Bruce Fenton and entrepreneur Joby Weeks. Ver, while notably absent when the onstage conversation began, later grabbed a microphone to address the audience. Elsewhere in the conversation, Vays took aim at Bitcoin Unlimited, an alternative bitcoin implementation that seeks to increase the size of the network’s transaction blocks, and that is favored by Ver. Later, Fenton, a board member at the Bitcoin Foundation, contended that 95% node consensus – the threshold required for network adoption of SegWit – will be extremely difficult, if not impossible. The statements come amid continued in-fighting in the bitcoin community over how best to increase the network’s capacity, a debate that now dates as far back as 2015.